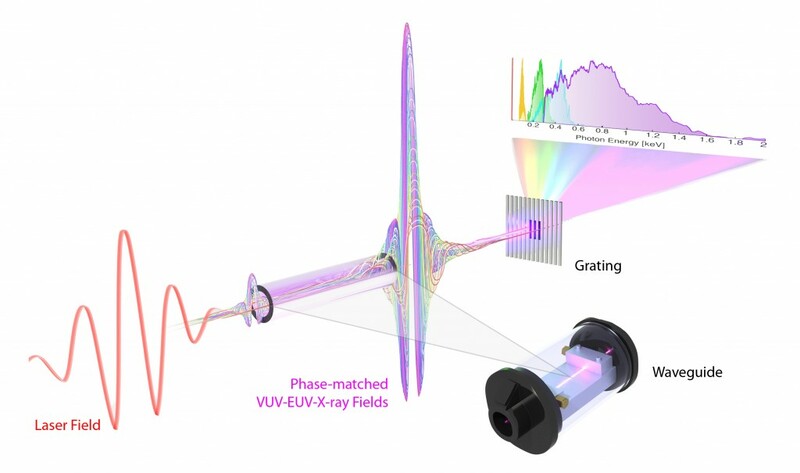 Phase matching happens only in a finite temporal window within the driving laser pulse. 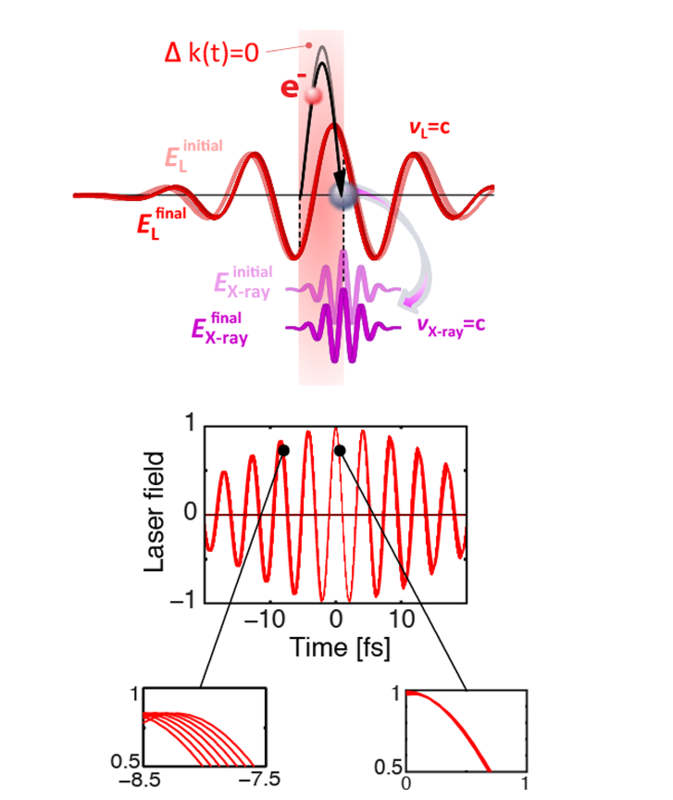 The duration of the temporal window is a function of the color of the driving laser which is a fundamental property of phase matching in extreme nonlinear optics and a novel concept relevant to non-perturbative light-and-matter interaction. 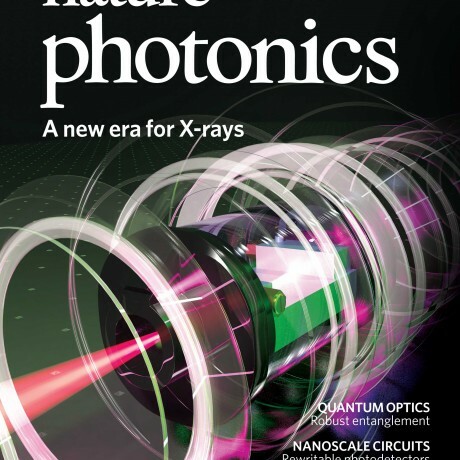 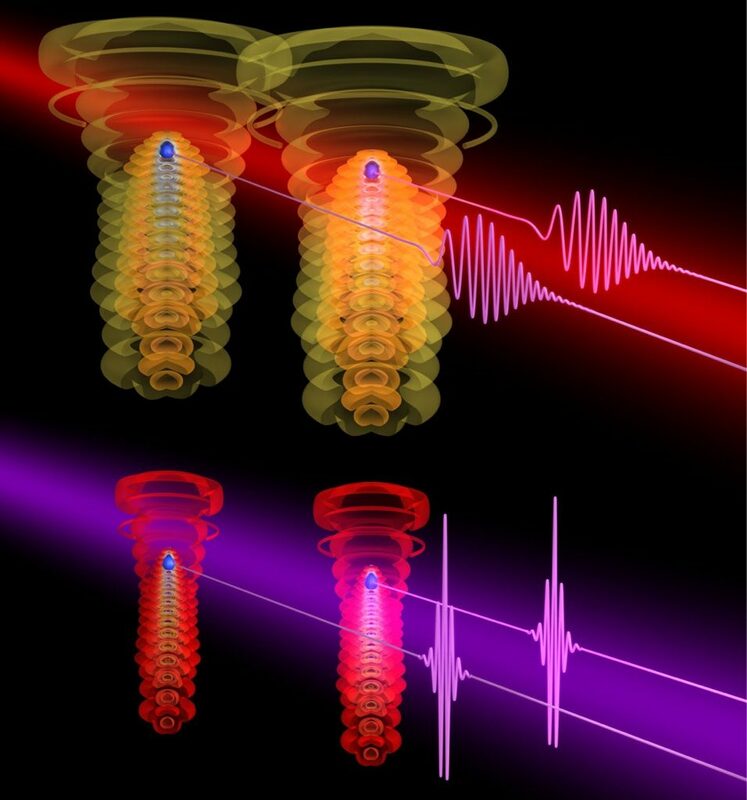 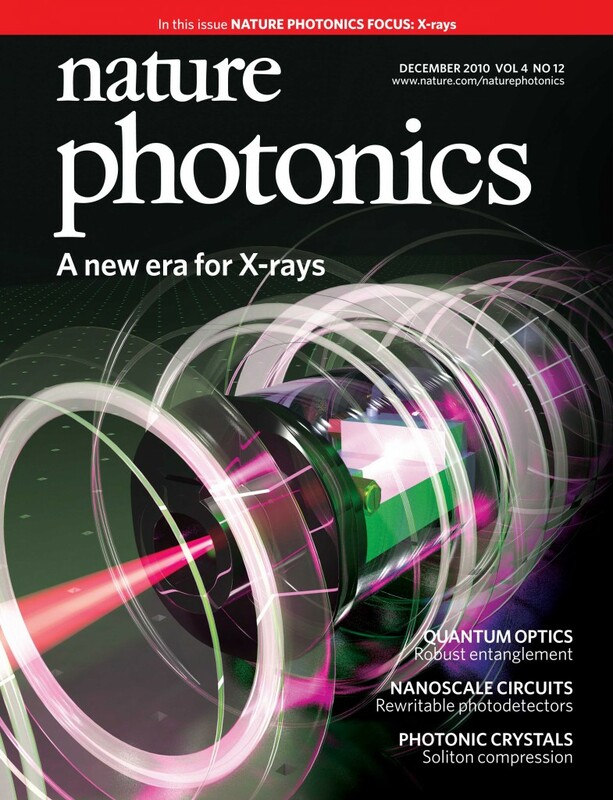 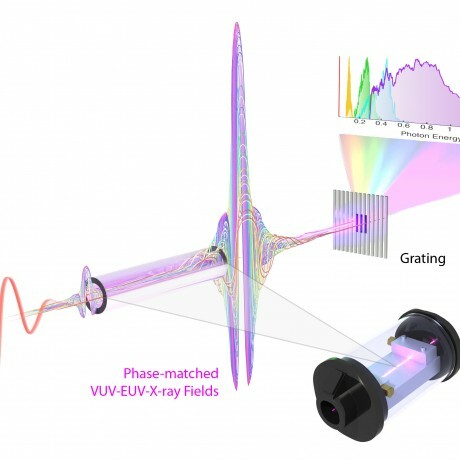 Nature Photonics 4, 822 (2010).